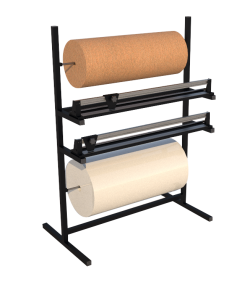 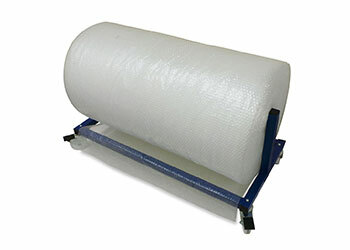 We offer a bubble wrap or cardboard roll holder/dispenser. 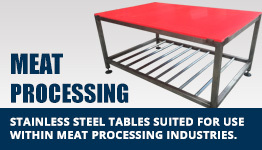 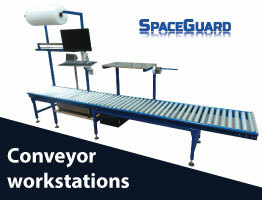 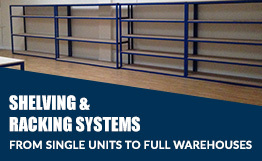 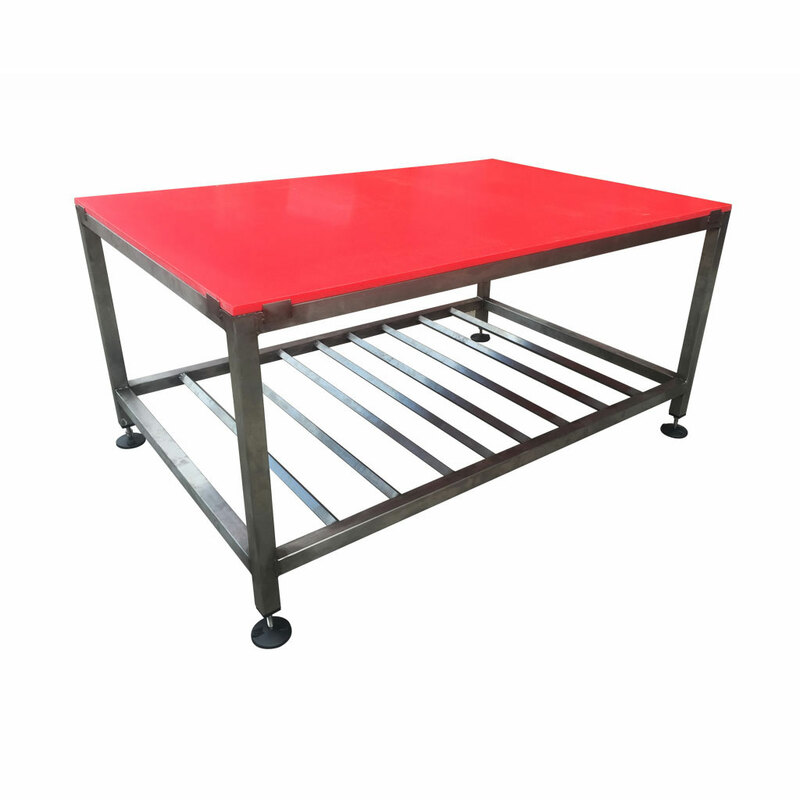 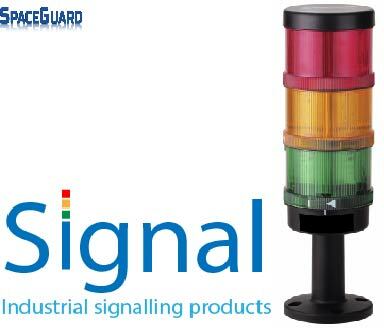 Manufactured from mild steel box section and mounted on swivel lockable castors for easy re positioning between stations these sit approx 500mm off the ground which makes them small enough to be tucked under a packing table or stored away when not required. 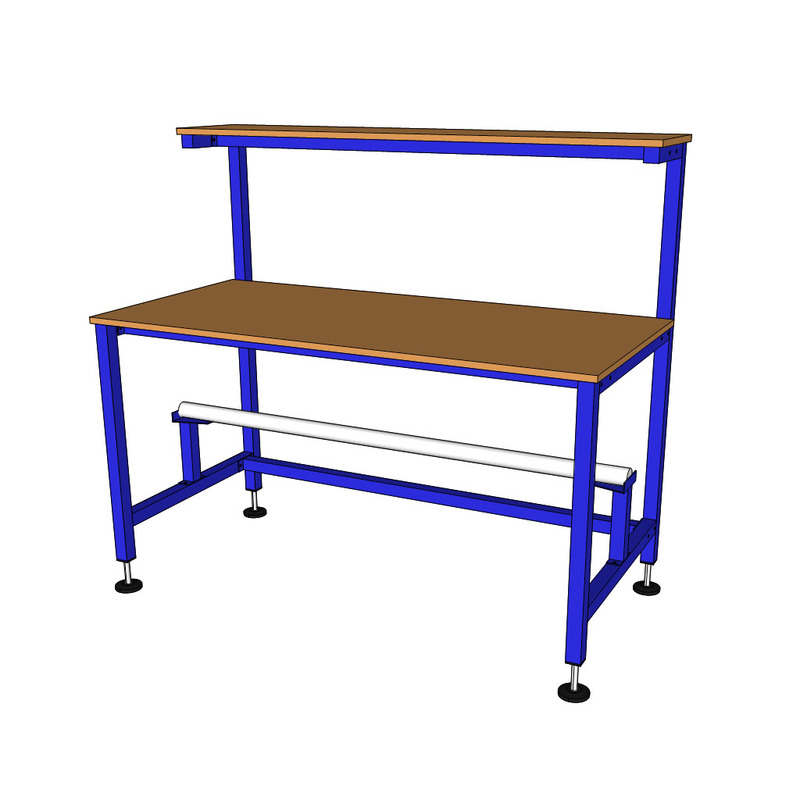 Powder coated finish in RAL5010 (royal blue) and designed with simplicity in mind allows rolls to be replaced in seconds. 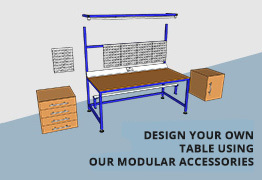 Please note these are just the most commonly requested sizes available to purchase online, if you need something more bespoke contact our sales team who will be happy to assist.